The Hospitality Industry is multifaceted and ever evolving one that requires unique understanding and application of sound business principles which are vital for its success. The Tourism and Business Institute of Southern Africa (TBISA) says South Africa doesn’t have a properly trained staff within the hospitality industry and that can negatively affect local tourism prospects. Zakiyya Murtuza-Peerun, Director of Manpower Development at TBISA says poor service, lack of training and shortage of staff are the main proponents of complaints in the hospitality industry. Murtuza-Peerun commented that the current format of Tourism Modules in schools is outdated and lacks focus. TBISA is the brainchild of Rahman Murtuza who is its current Chief Executive and he has been working in the hospitality industry for more than 40-years throughout Southern Africa. Speaking about the institute, Murtuza-Peerun says, over the last six years they have focused on training hotel and cookery students, giving them relevant exposure within the industry so they could immediately become employable. “Our qualifications are accredited both internationally and locally by the Department of Further Education and Training and five SETAs including Cathsseta, for our qualifications to be relevant to the industry’s needs. She says their short courses have been developed by industry experts to address the training needs specific to the current South African tourism market. “We teach our students everything they need to know about working in this industry and we give them real exposure during their studies. Our classes are kept small for students to receive individual attention from their facilitators. "And our lecturers are all well educated and industry experienced individuals with a passion to assist these youth entering into the South African tourism industry. We have tested the market in the last six years to ensure our programmes meet the needs of the hotels, Bed & Breakfasts and tourism agencies that take on our students,” she adds. Murtuza-Peerun says when you manage a hospitality business you have to take the responsibility of making your staff and guests happy as your main priority. She advises that you must attend to their every need and maintain a high standard of customer service no matter what personal issues you may be facing. 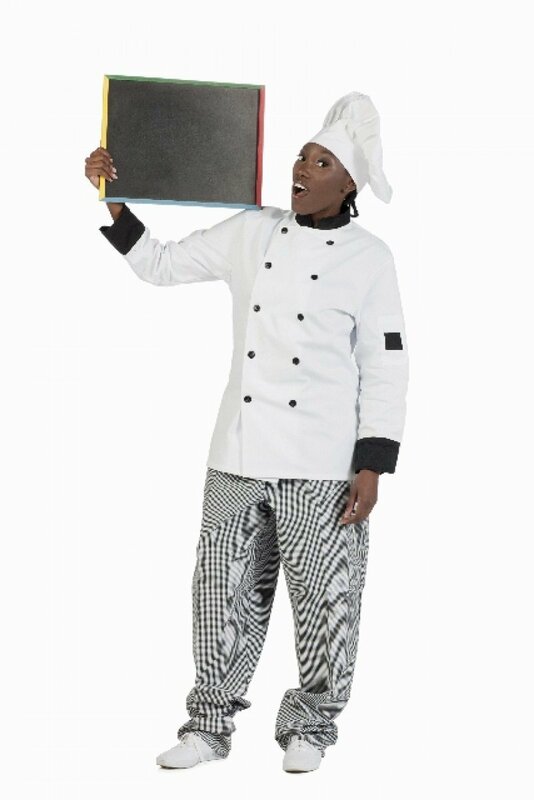 She was concerned that in some of her visits to schools she realised how very few learners knew about the career opportunities that were available within the hospitality industry. 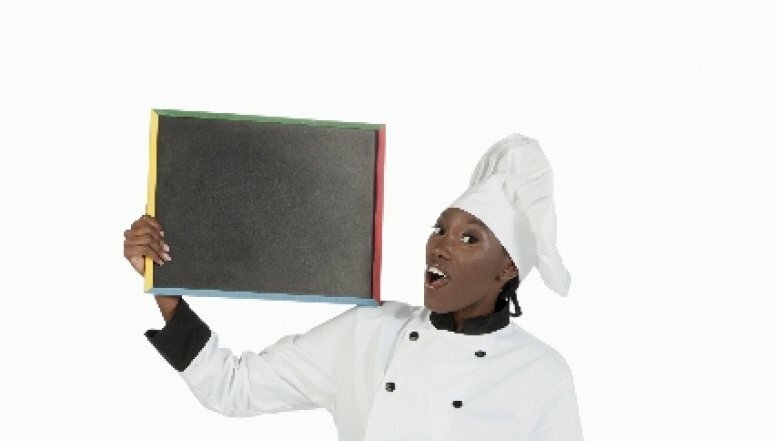 “The hospitality industry can offer more opportunities for learnerships, apprenticeships and practical exposure to the working environment. It’s also hugely important for these young people to be mentored whilst working in the industry so we don’t lose them at the first sight of hardship,” Murtuza-Peerun explained.